Rescheduled from the original March 6 date. I’ll be playing the 11am-2pm brunch slot on June 12. 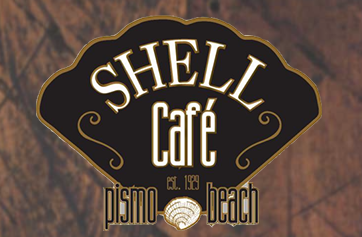 Come on over and have a great meal, listen to some tunes out on the patio, and watch the ocean.